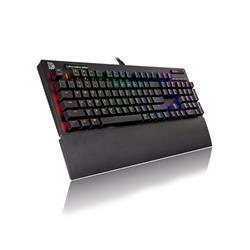 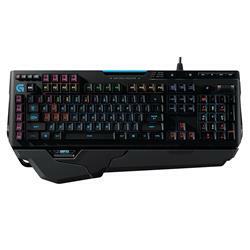 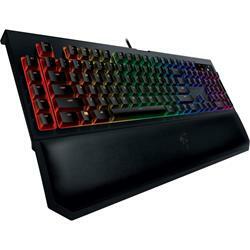 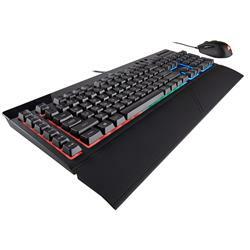 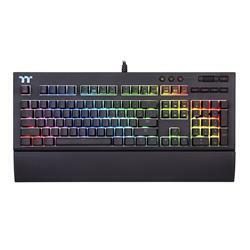 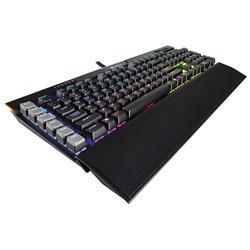 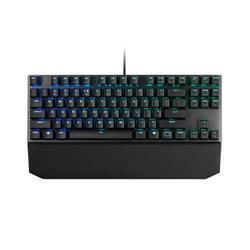 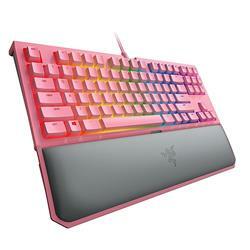 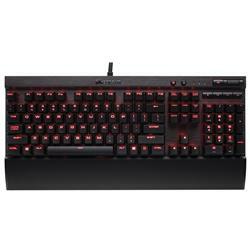 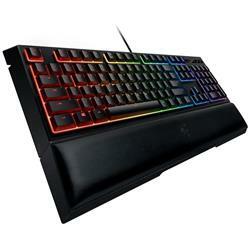 Offset your gaming experience today with a keyboard designed purely for gaming! 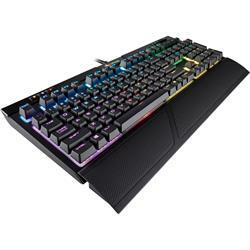 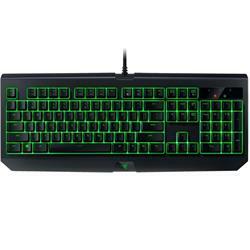 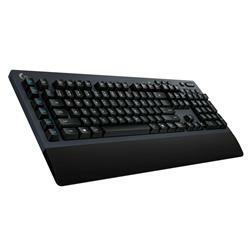 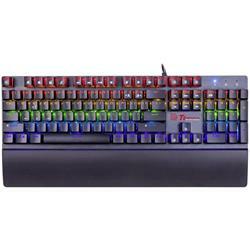 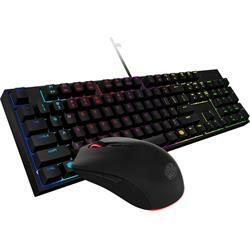 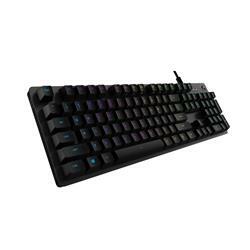 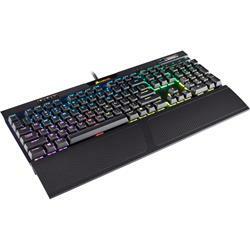 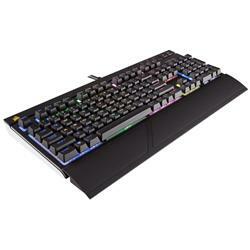 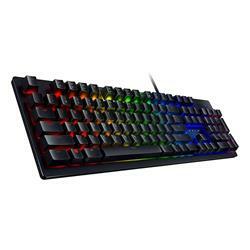 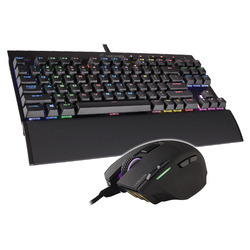 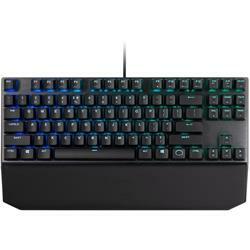 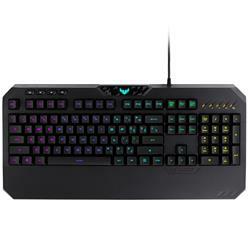 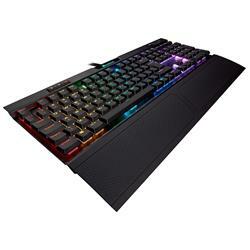 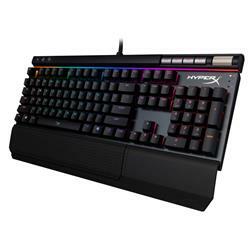 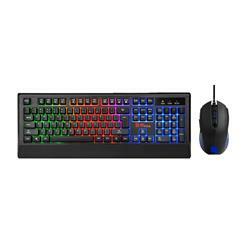 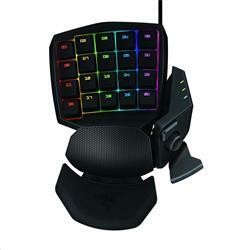 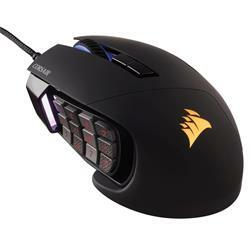 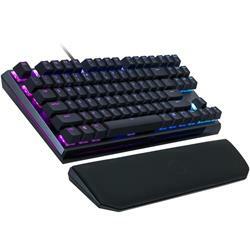 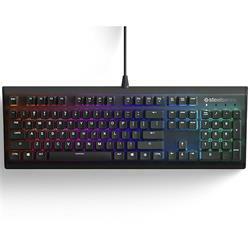 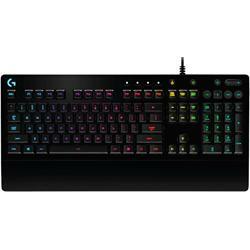 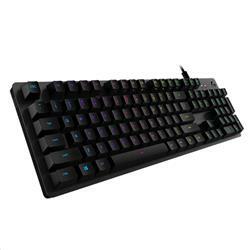 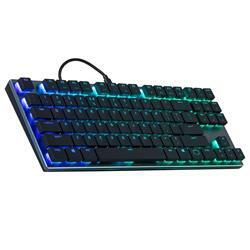 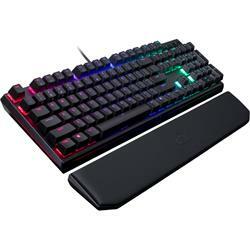 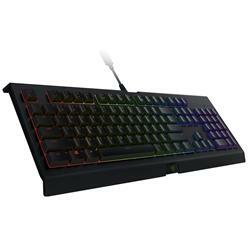 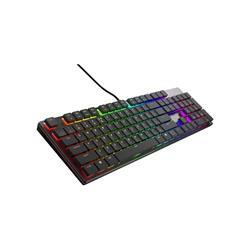 Here at Shopping Express we have an overwhelmingly large collection of gaming keyboards, and if you’re after the best gaming keyboard, you’ll be sure to find it here with us. 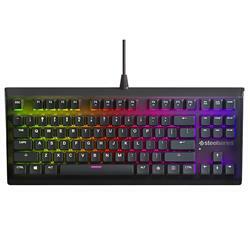 We only stock the best brands and consequently our collection includes Elgato, Gigabyte, HP, Kensington, Logitech, Microsoft, Razer, Samsung, SanDisk and SteelSeries keyboards. 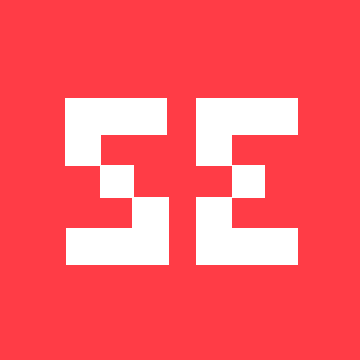 If you are searching for a particular brand, speak to a member of our friendly staff who will be more than happy to help you out. 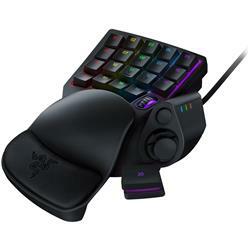 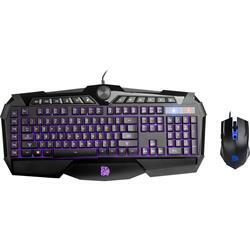 For premium savings, we also offer keyboard and mouse combinations for your convenience. 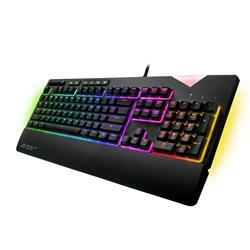 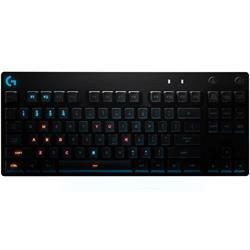 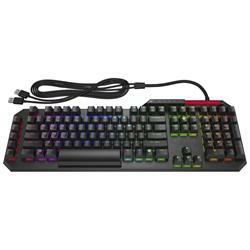 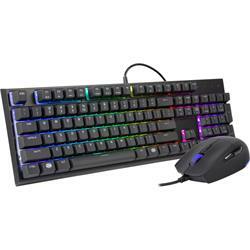 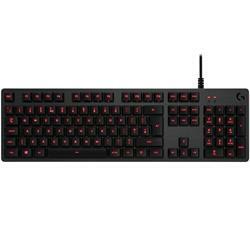 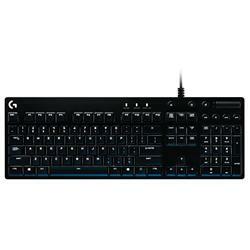 Browse through our gaming keyboard range today for some unbeatable bargains and enhance your gaming experience now!